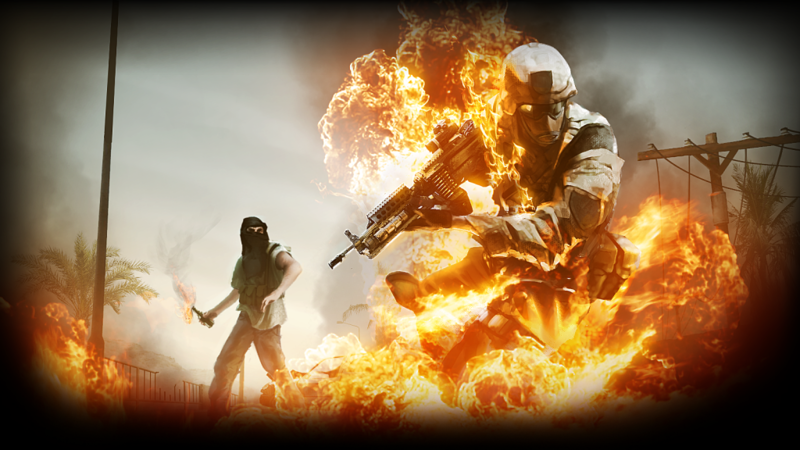 This week we have a special episode/interview with the community Manager and Voice Actor from the FPS Mod Insurgency, Michael Tsarouhas. 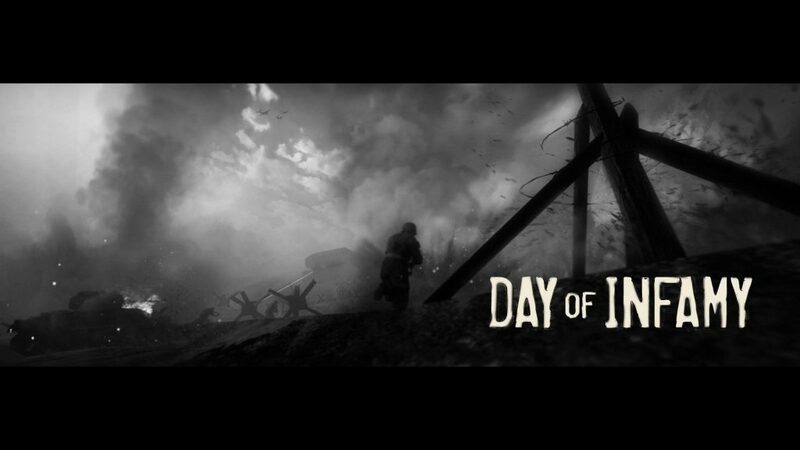 Michael gave a great interview as we cover e-sports, the WWII mod Day of Infamy, the future of Insurgency: Sandstorm and of course some good old war stories. As you may expect our resident Insurgency expert, Ollie is ecstatic… as usual. 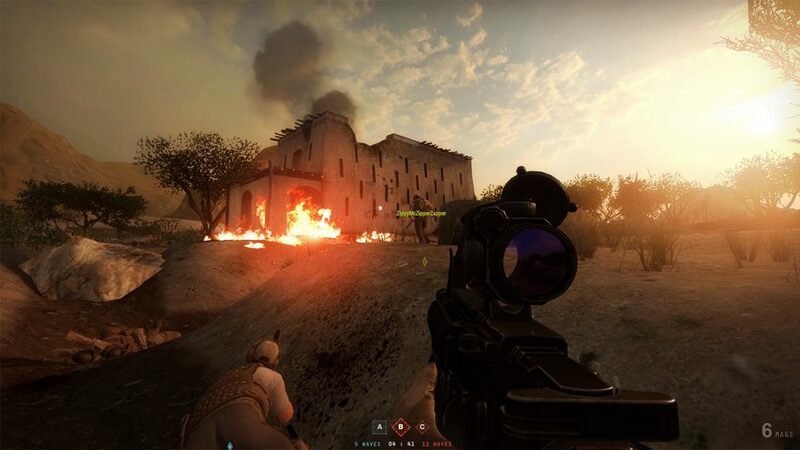 Make sure to checkout Insurgency on Steam and their studio New World Interactive. Also, hit up their social pages on Twitter, Facebook, YouTube. And if you’re interested in playing the game with us, hit up Ollie by messaging our Facebook page. Geek out! *All photos provided by New World Interactive. Next post Geek Wish-List: A Wish-List for Dr.Strange Movie.